The perfect sink for any kitchen. The Oliveri Santorini black double bowl topmount sink is a gorgeous sink that will fit into your home effortlessly. 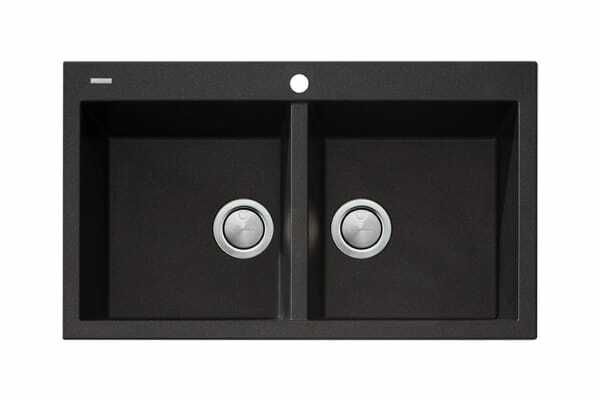 With a beautiful design and a tough resilient build the Oliveri Santorini black double bowl topmount sink can take everything your life can throw at it.